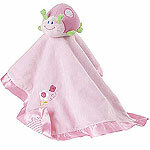 In this section you will find great soft baby toys that play an active role in child’s development and can be an additional gift coordinated with a diaper cake for a baby shower. 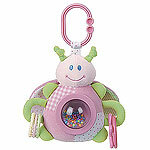 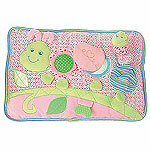 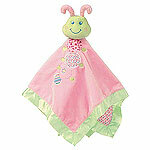 Soft baby toys are favorite toys for parents and babies alike. 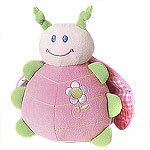 Safe and cuddly, durable and huggable, they last a lifetime and make great companions for the first years of baby's life.